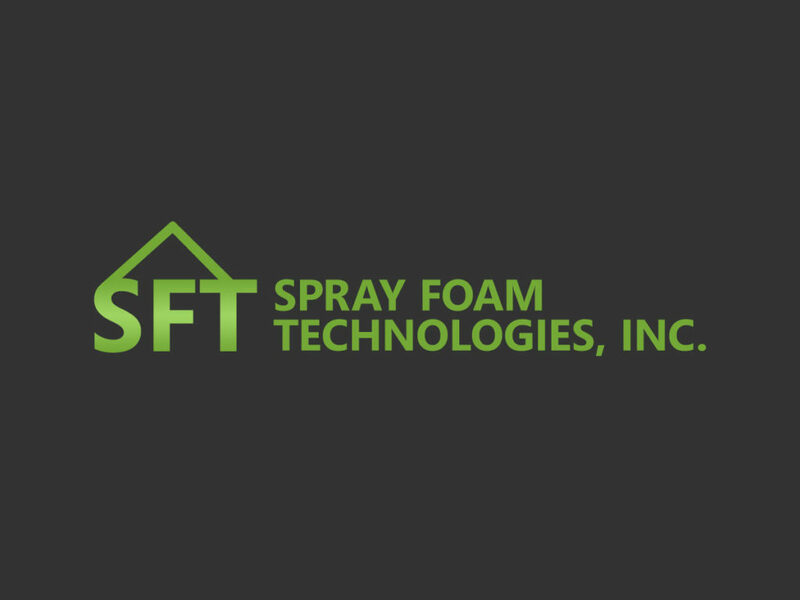 With over 40 years of experience, Spray Foam Technologies is a full service insulation provider. 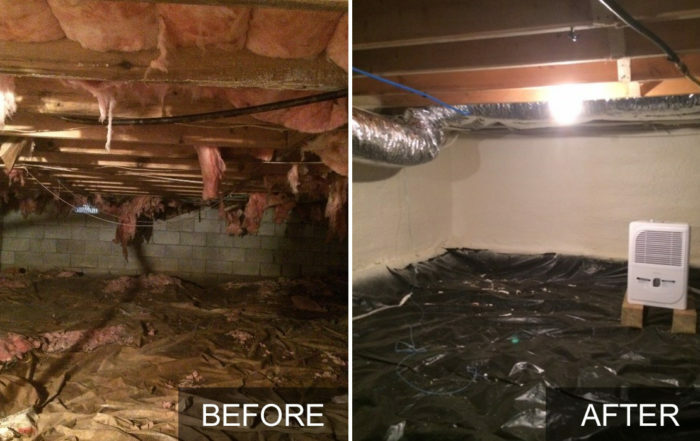 We’re experts in commercial building insulation, residential insulation and problem crawl space repair. 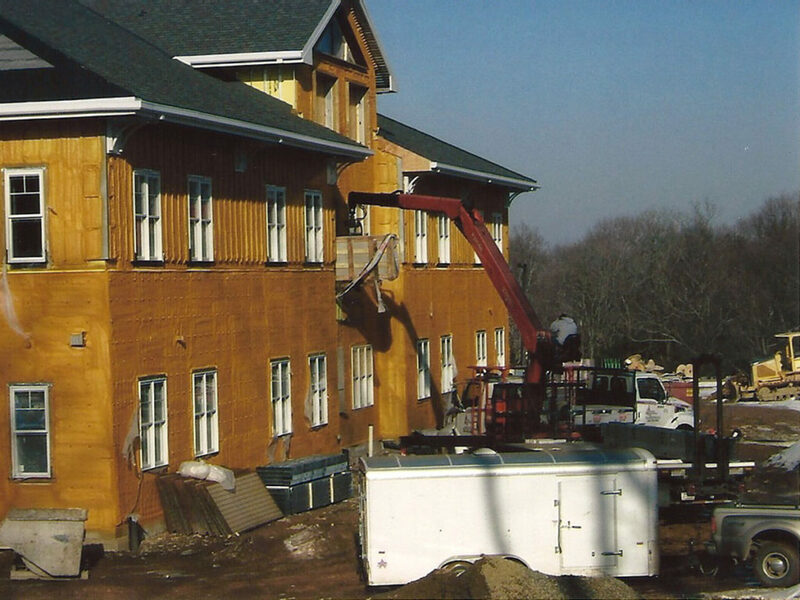 Providing the industry’s best spray foam insulation, cellulose insulation, and fiberglass insulation solutions. 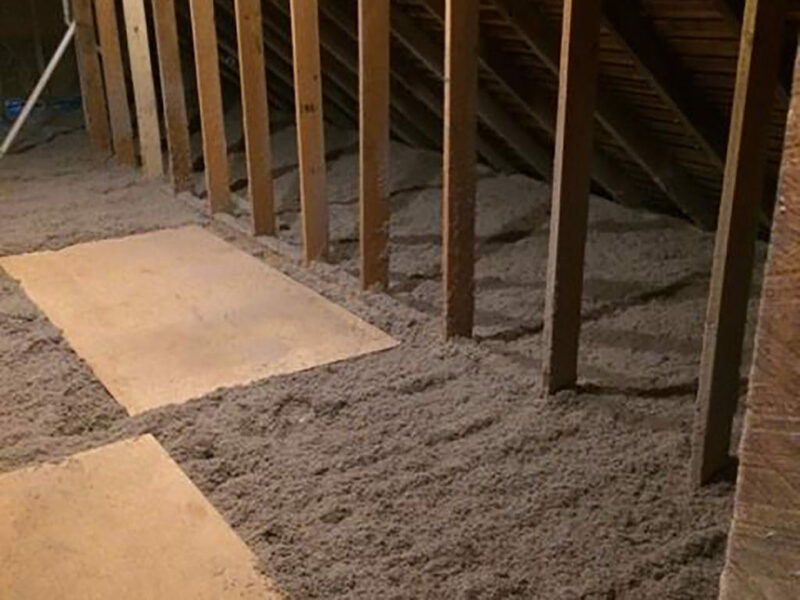 Improve comfort, stop moisture, and save on energy costs. 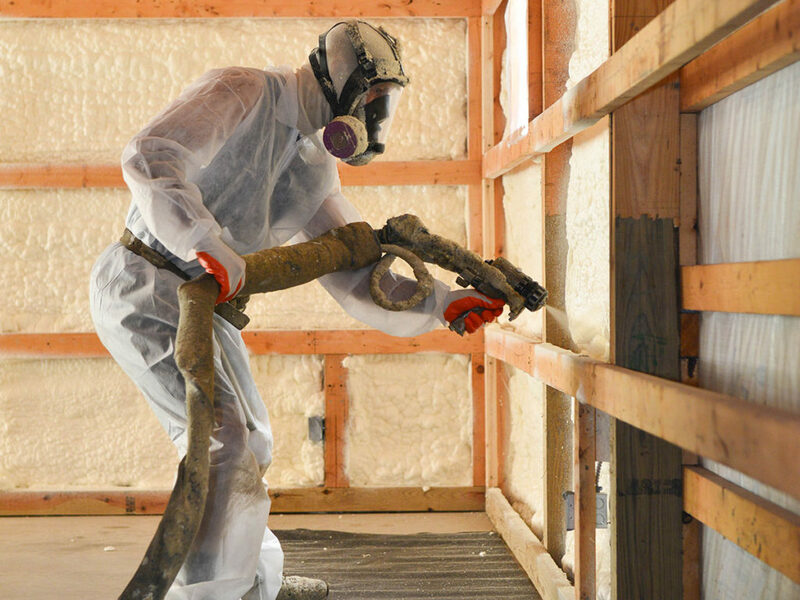 Proper commercial insulation protects and increases the value of your business. Optimal home insulation prevents temperature fluctuations and can cut energy costs by 50% or more. Reduce monthly bills and make your home more comfortable. Eliminate moisture, humidity, mold, and pests. 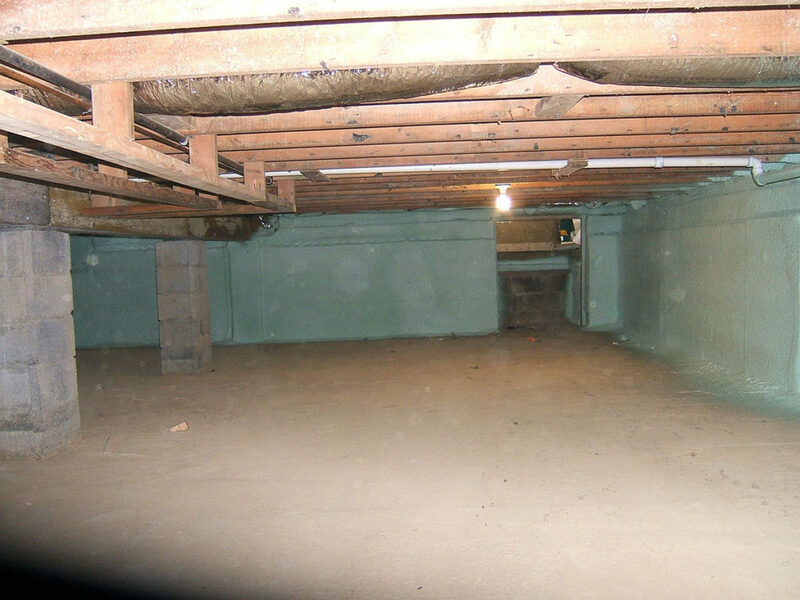 Crawlspace repair improves the health of any home or commercial space. 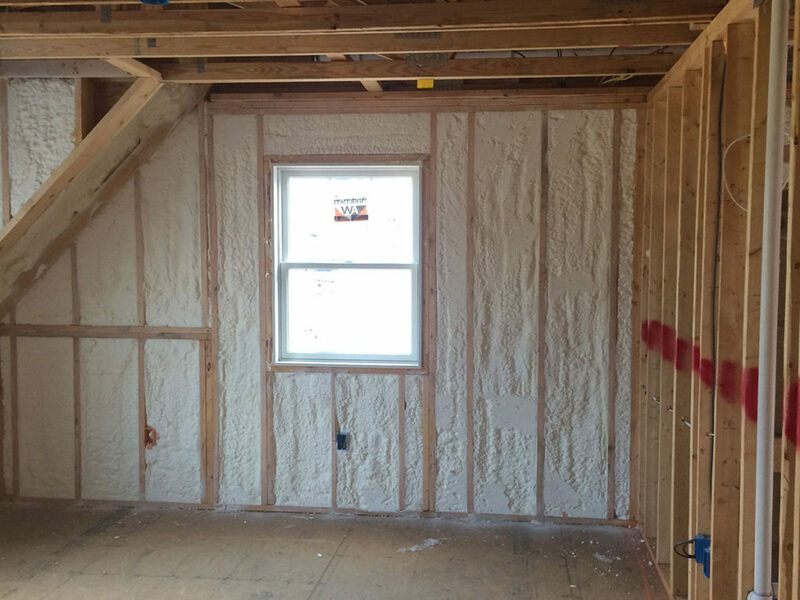 The most effective and efficient form of insulation available today. Provides ideal thermal protection and blocks moisture. 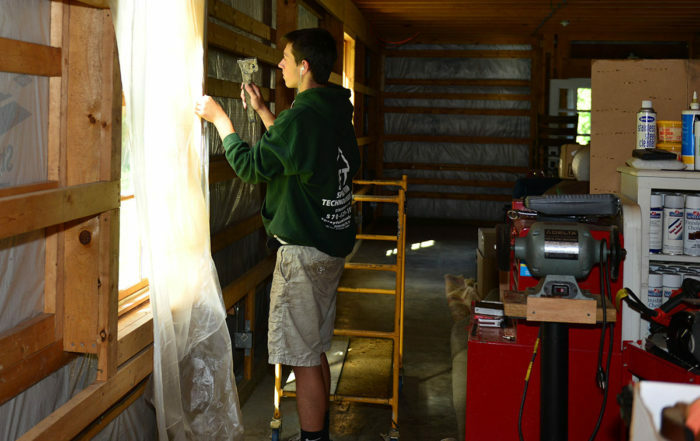 An economic and environmentally friendly way to satisfy your insulation needs. Improve fire resistance up to 57%. Fiberglass is often used in combination with other products to provide the best cost and benefit.